Did you all get a chance to read Gretchen and Simon’s story yesterday? Today, Gretchen is back with the real meat of childhood cancer awareness — what you and I can both do to make a difference. I read a Facebook post the other day of a mama who’s son is also going through treatment. She was bold and fearless in saying that her time is consumed with drug protocols and caring for her son (and family) and that education, awareness and hope for a better future for family’s coping with the evils of cancer are up to us. Those not currently effected by cancer. We are the ones who have the time and energy and influence to push for better for our kids – better research, better treatment and a better future. I hope one of Gretchen’s ideas below will tug your heart so you can be one of the players in raising awareness about the sad state of childhood cancer. Cancer is the number one killer of children, more than Cystic Fibrosis, AIDS, asthma, and Muscular Dystrophy… combined. 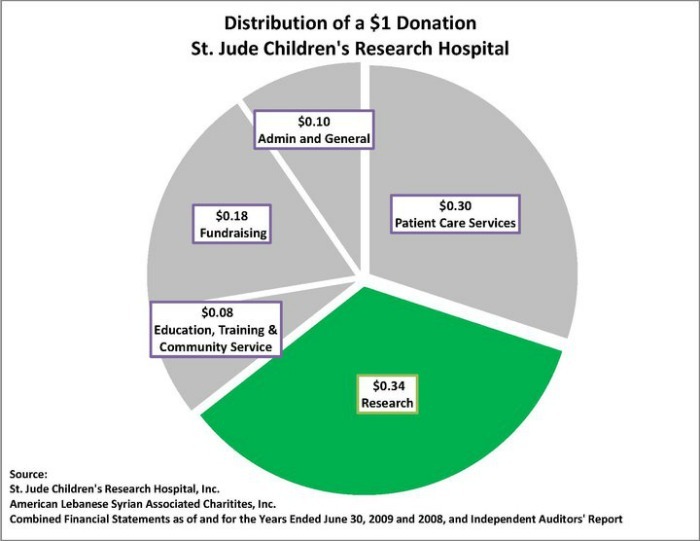 The American Cancer Society spends about one penny of every dollar they receive from public contributions to childhood cancer research. Every school day, 46 children are diagnosed with cancer. 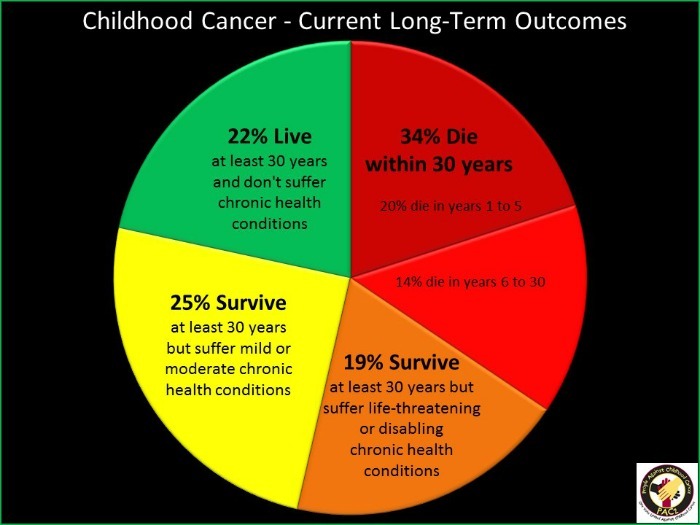 Only 22% of childhood cancer patients lives 30 years without a chronic health condition as a result of their “cure”. A recent petition to President Obama to light the White House gold for Childhood Cancer Awareness Month was flatly denied. These are just a few snippets to show how our children are not valued as they ought to be. If I ask you what cancer is highlighted in October you may not know off the top of your head. But by the first of October I’d bet you would. The pinkwashing starts long before October does. That’s great and fine. But we’ve come to a point where breast cancer is pretty well spoken for. What about the goldwashing in September that never happens? I see it. I see it daily in my Facebook feed, but by my choice. It’s all from friends and organizations I’ve sought out as a result of being a cancer mommy. But did I before I had a son with cancer? Nope. The “cure” rate is rising, but far too slowly and at too great a cause. These are our sweet children. The pain of treatment that they must endure is unacceptable. These are not short adults with adult cancer. They have any number of childhood cancers which are different than adult cancers. Yet almost every chemo used on children is a watered down adult chemo. This leads to long term risks such as infertility, secondary cancers, impaired cognitive development, heart damage, hearing loss, and more. What can be done? Here are my thoughts. I am not an expert of any sort. I do not claim to have all of the answers. But this is what I would like to emphasize. Be aware and spread awareness. First, we must know there is a problem and inform others of the problem. If one were to only see the sweet bald children in St. Jude’s commercials, one would likely not be very motivated to act. But take a look at what cancer really does to children. Read about a newborn diagnosed with cancer. Listen to a parent speak about their child’s years of debilitating treatment only to die from cancer. Take a look at the stats. Then tell me there’s not a problem. My #1 pick for getting yourself motivated: Maya Thompson’s blog, Rockstar Ronan or her facebook feed. Know where your money is going. The ACS is pathetic when it comes to funding childhood cancer research. Yet they purport themselves to be the “Sponsor of Birthdays”. When you Relay for Life, understand that you’re not helping children. 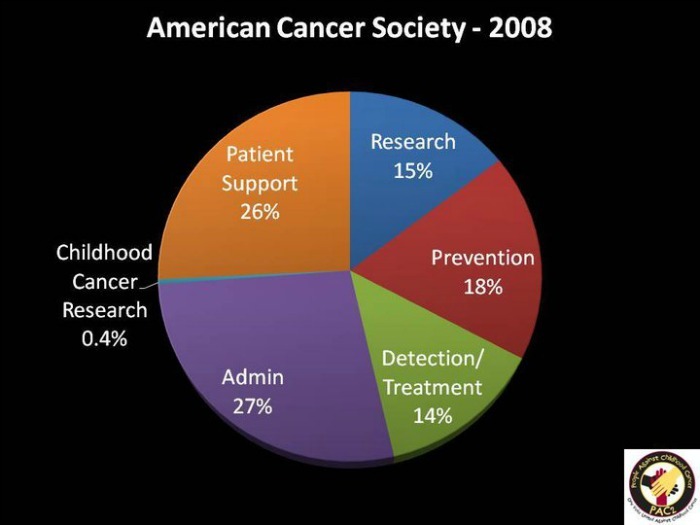 Even the federal government spends only about 4% of its cancer research money on childhood cancers. I’ll list a few places where you can be assured your money is going to a noble cause. These are by no means the only places, nor am I affiliated with them: Curesearch, St. Baldricks, Alex’s Lemonade Stand, The Ronan Thompson Foundation and Taylor Swift’s song “Ronan”(download here and check out the lyrics here). Write to your representatives. Let them know you care about curing childhood cancer and that you want it to be a priority in the federal budget. Or get creative. One mother who lost her son was able to get a box on her state’s income tax form so people could designate $1 of their taxes to go toward research. There is no “profit” in funding childhood cancer research, so we must find other motivations for the government and others to spend their dollars. Get your boots on the ground. Increasing awareness and funding is great, but there are also more practical things you can do. Visit the oncology floor of your children’s hospital. Bring them dinner. Listen to them. Help distract them for a few precious minutes. Or, volunteer at your Ronald McDonald house. Even the smallest thing can make a big difference for a child and family going through the worst experience of their lives. If you don’t have money to give, shave your head for St. Baldrick’s. Look for opportunity. It’s there. Obviously, not every family or every person will be directly affected by childhood cancer. But if it does happen to you, wouldn’t you want the best outcome? The way to get that for your children and grandchildren is to take action now. When you hear the words, “Your child has cancer” it’s too late. You’ll do what you can, of course, but being a cancer parent is a full-time job and the results of our labor are not felt immediately. I will leave you with the words of Maya Thompson. She says it best. A small warning, however. She isn’t afraid to use some language. Who can blame her, though. Read her post here: Dear Ronan, I’m freaking too tired. Too tired to even name this post tonight. Seriously, I can’t thank Gretchen enough for sharing her heart and wisdom with us. I hope you’ll consider getting involved with Childhood Cancer Awareness month. Even if it’s something as simple as posting on your Facebook with a link to one of the fabulous charities that is making an impact in the world of childhood cancer. Or downloading Taylor’s song. Whatever fits where you’re at right now. As a little thank you for jumpinh on board the awareness train feel free to use the promo code GOODBYECANCER for 50% off any ad this month. For all my blogger friends, that means you will have your ad on the sidebar for 60 days for only $7.50! Purchasing ads is super simple – just head over here. All funds raised from ad sales this month will be donated to The Ronan Thompson Foundation.